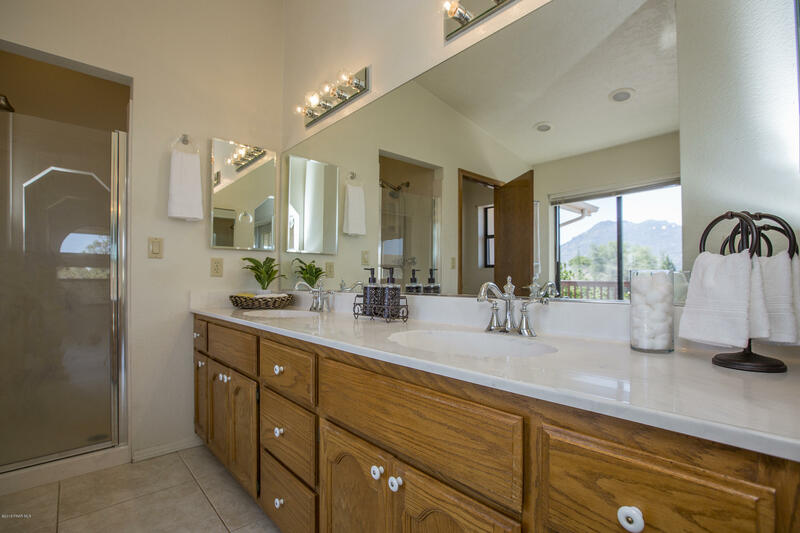 Come see this beautiful 3 bed 3.5 bath home in the very desirable Granite Oaks subdivision. 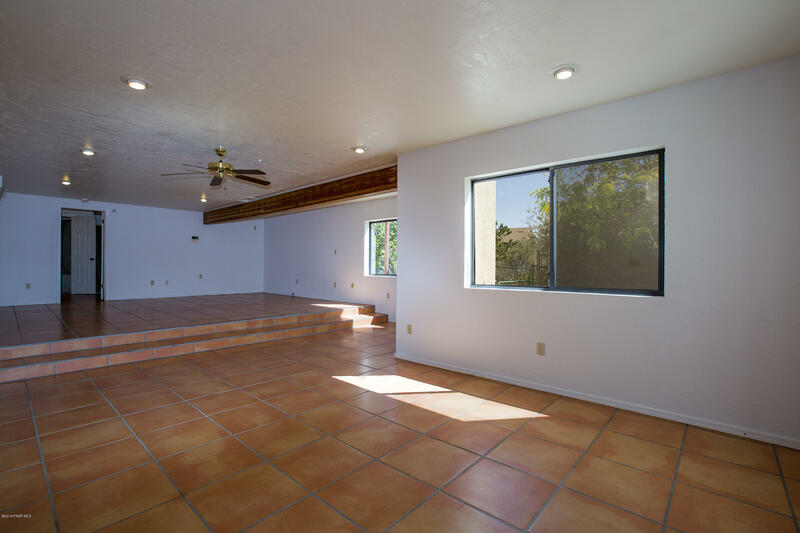 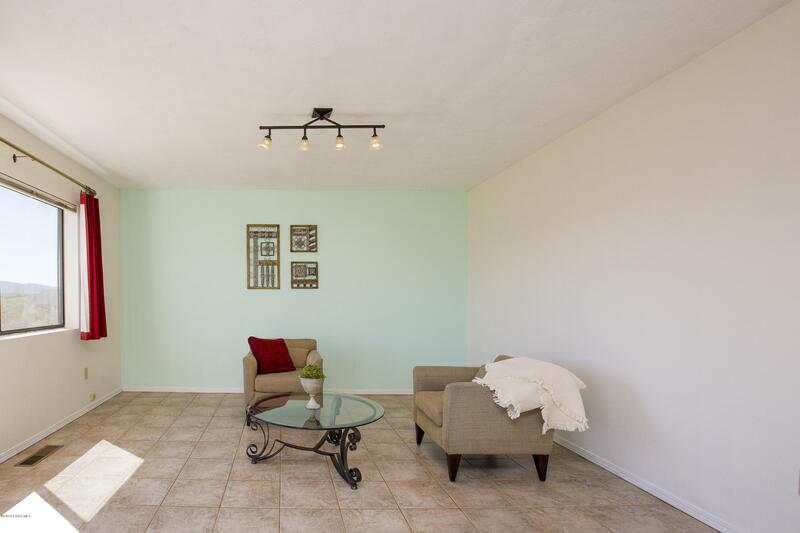 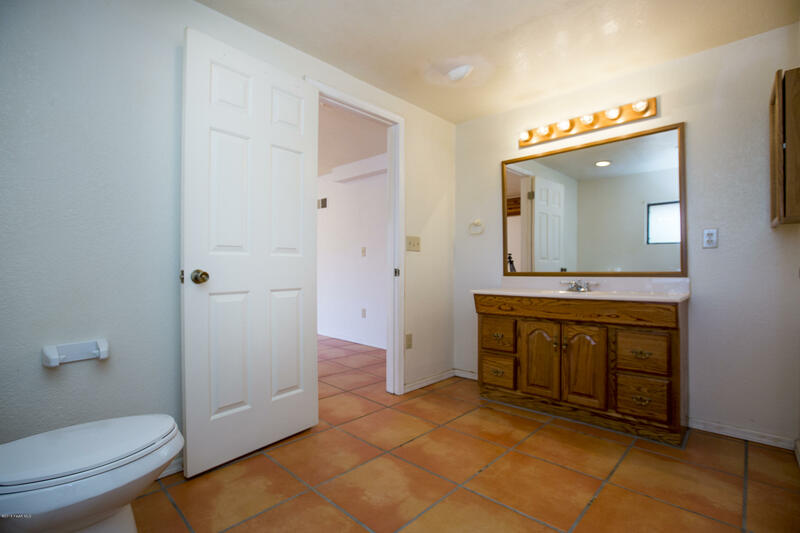 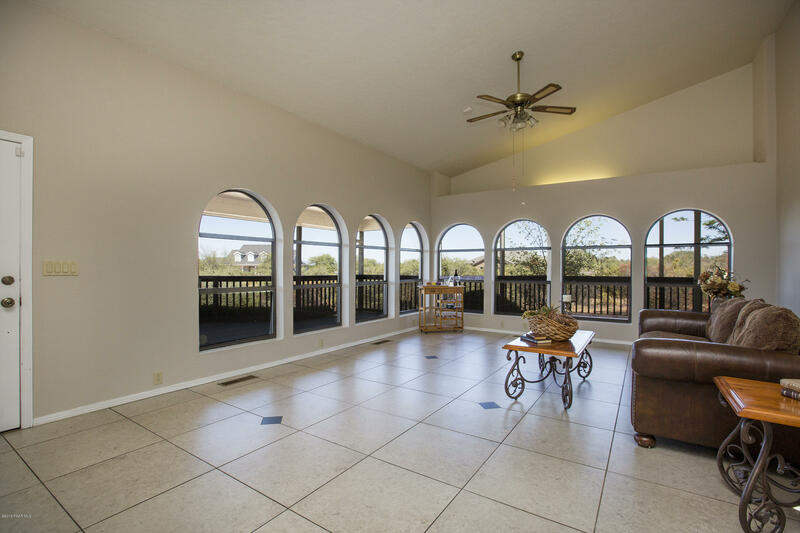 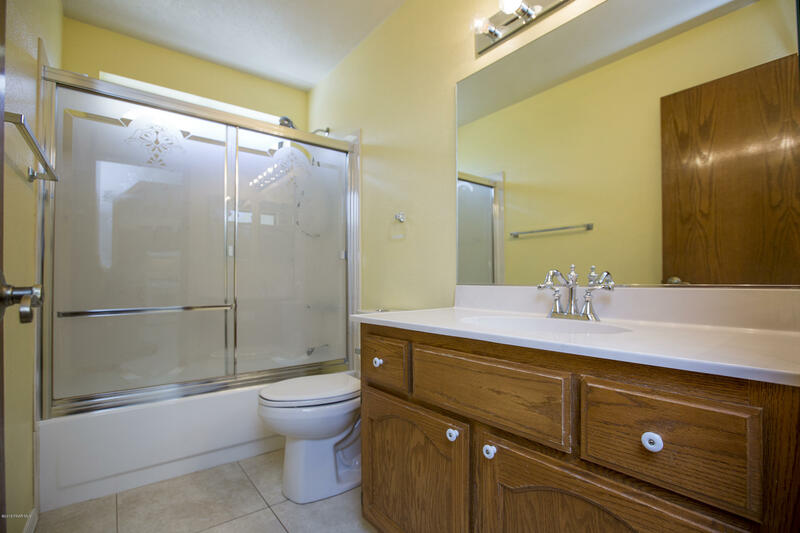 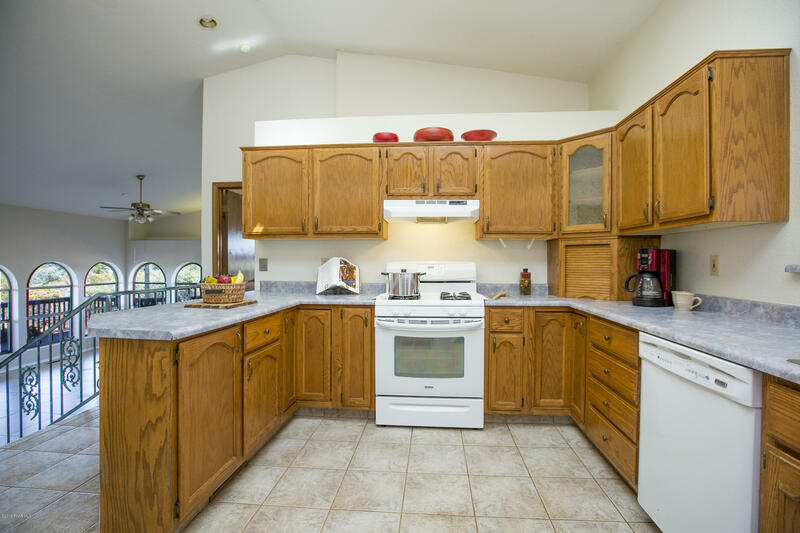 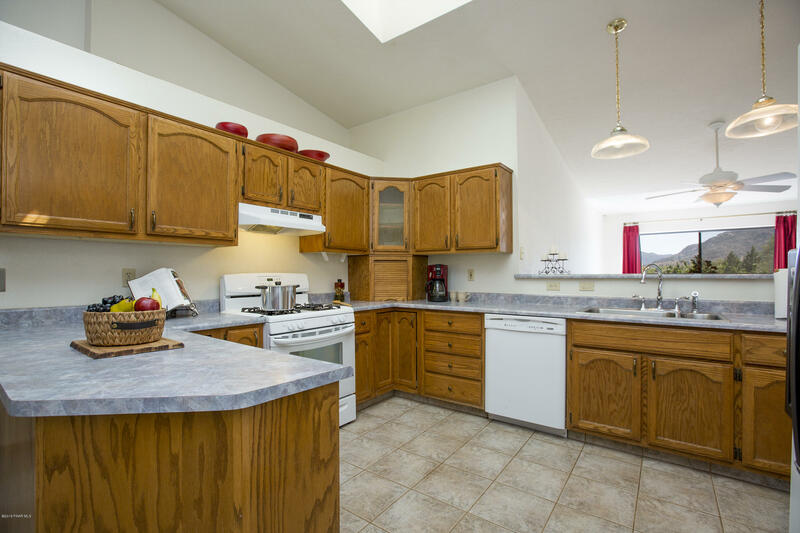 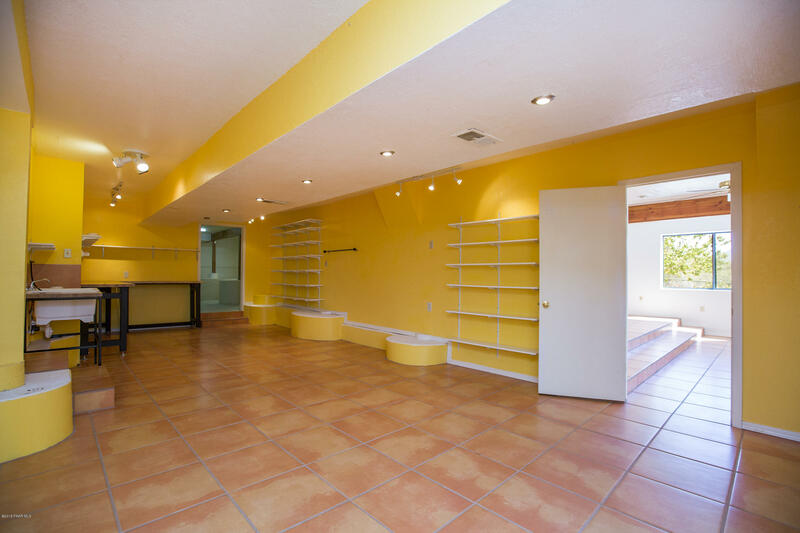 This house is a split level, open concept with tile throughout and sits on 1.62 acres. 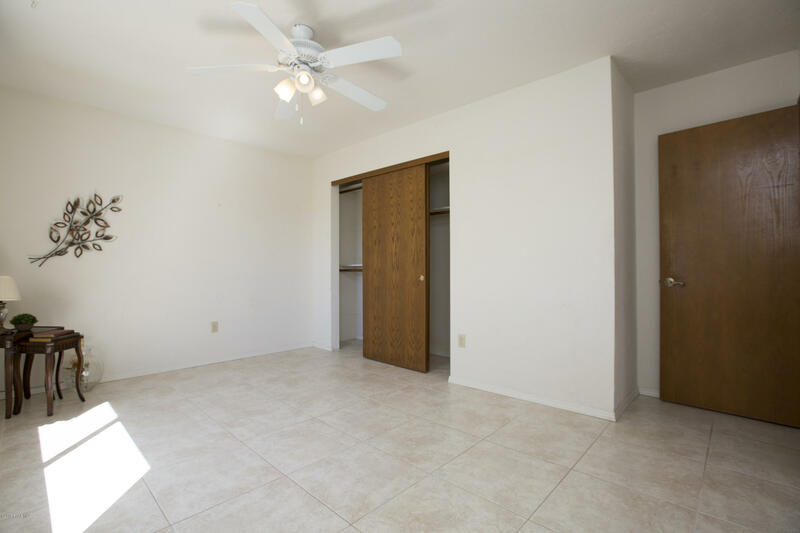 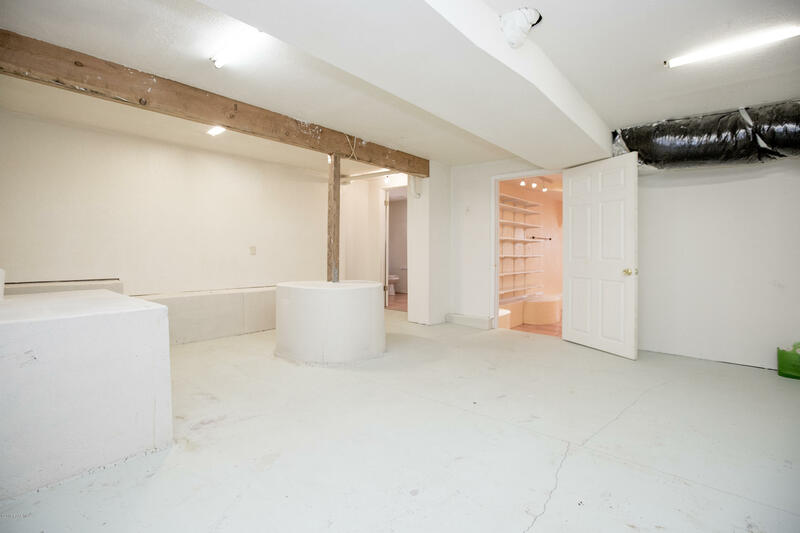 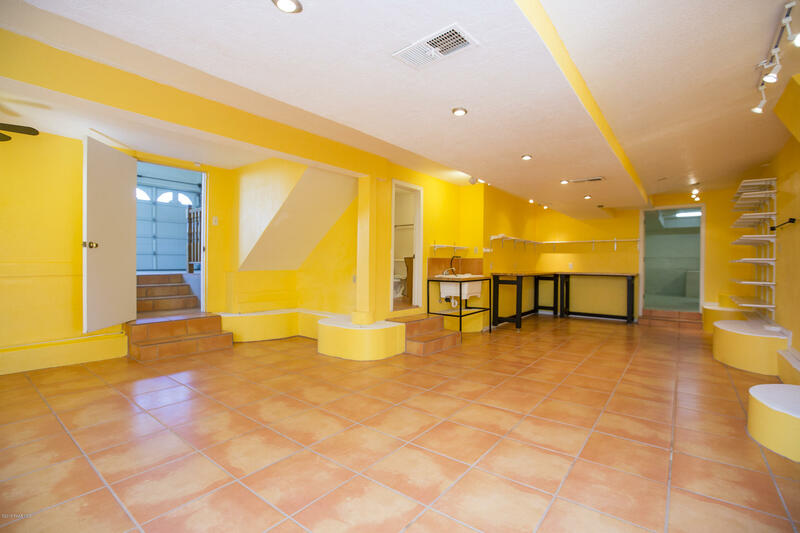 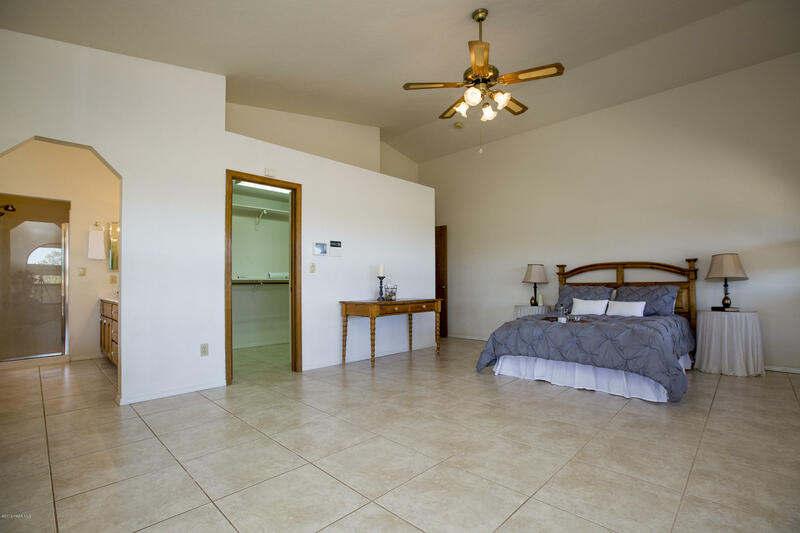 The upstairs features 3 very large bedrooms, great room and formal dining. 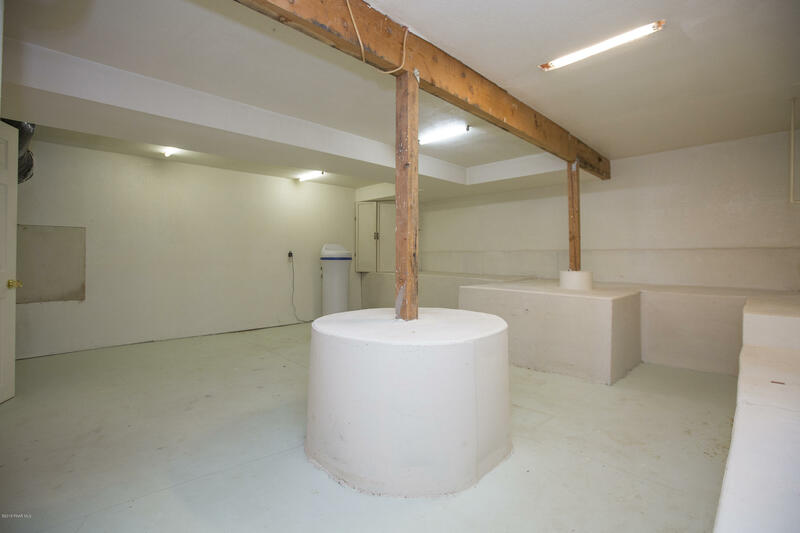 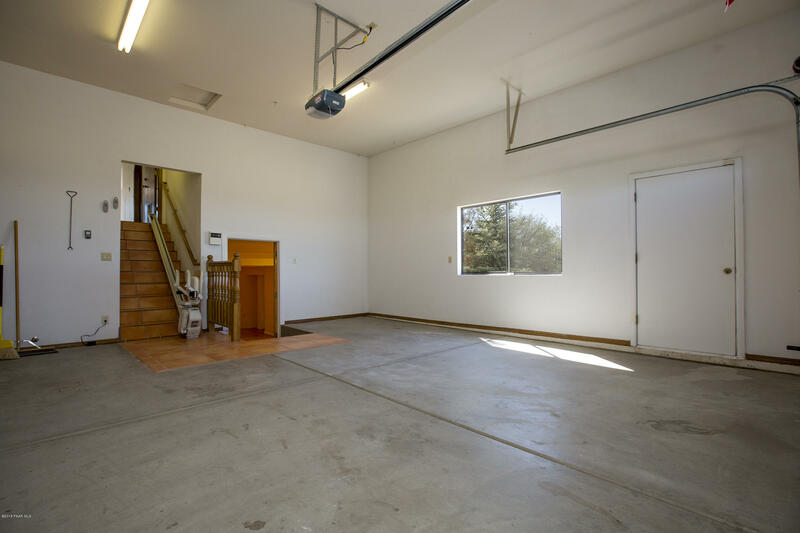 The options are endless in the downstairs, it was previously used as two separate workshops, but could also be set up as a guest unit. 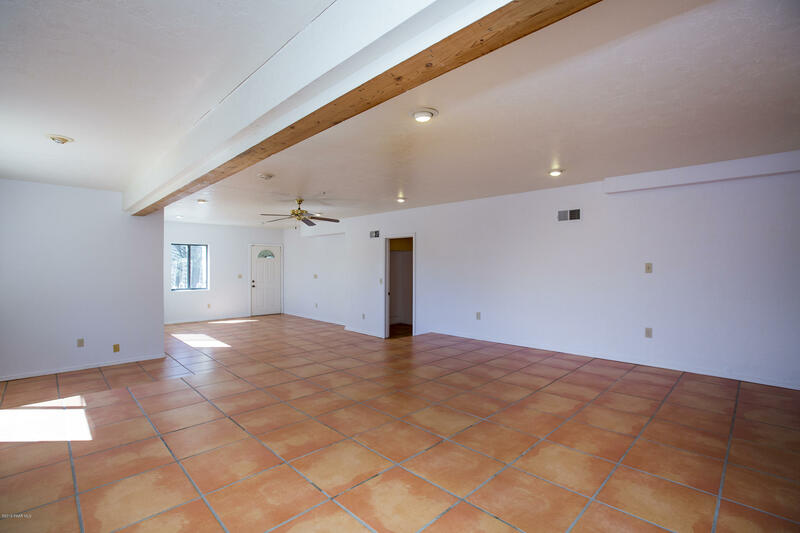 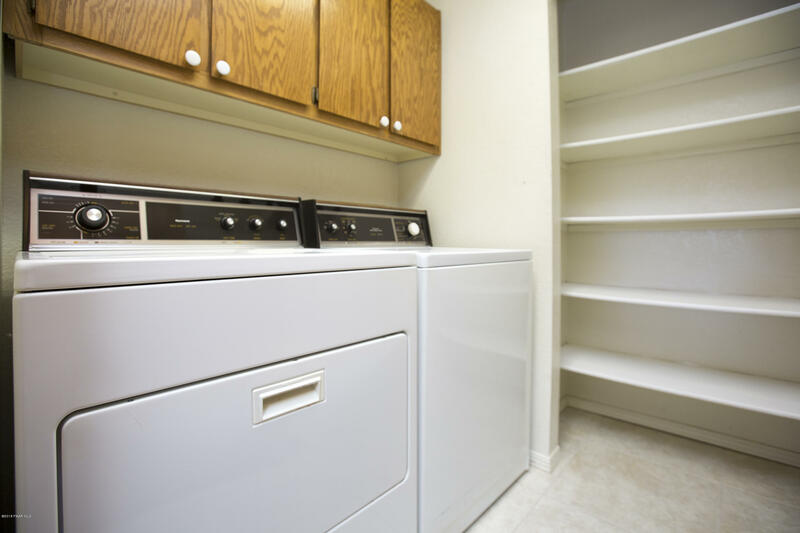 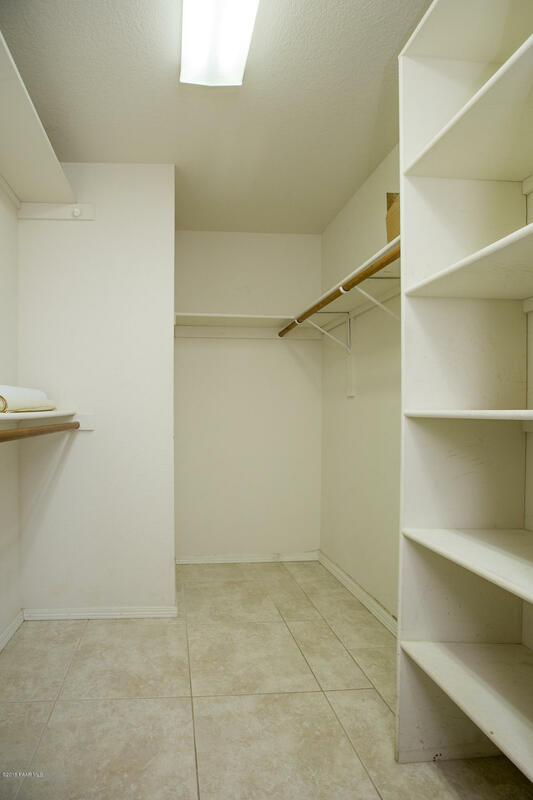 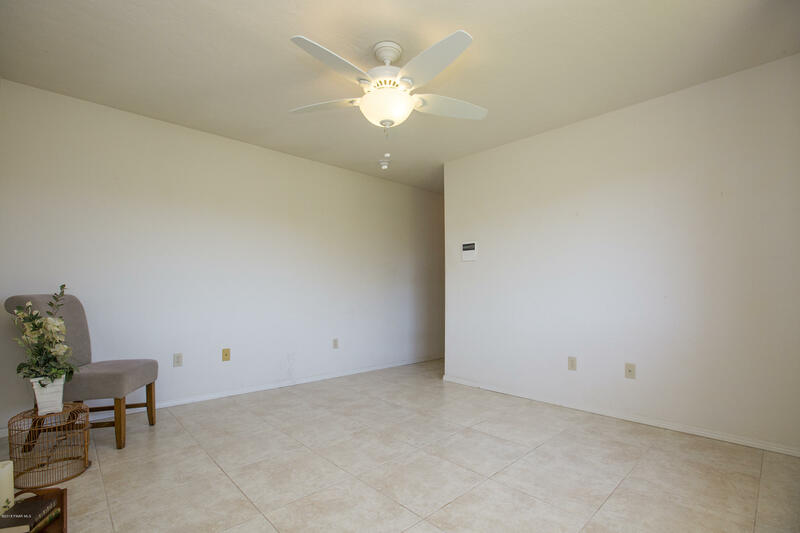 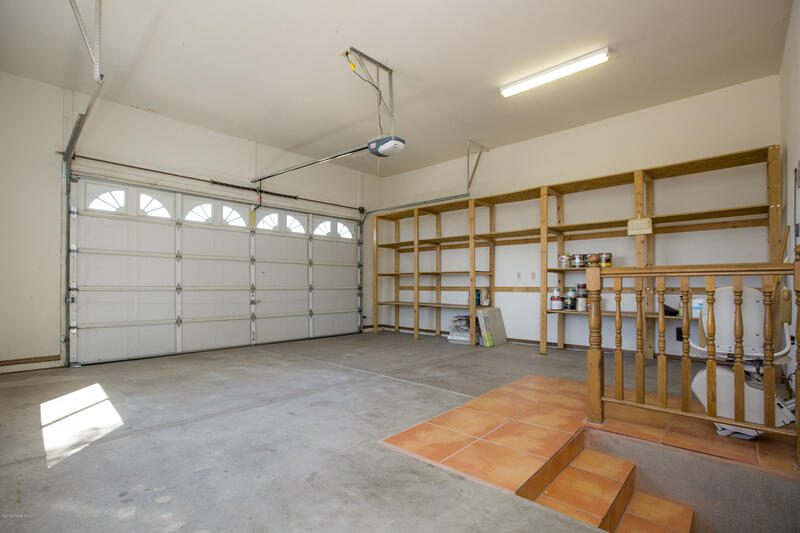 This area would be perfect for any type of artist or large family. 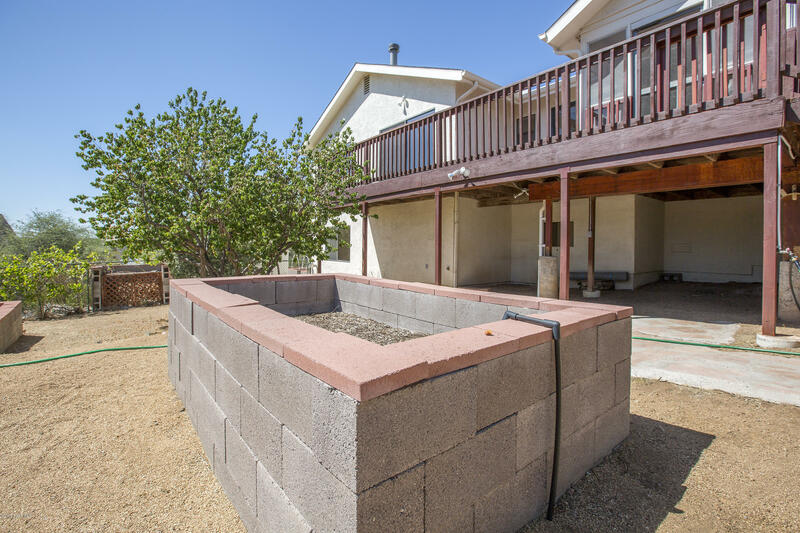 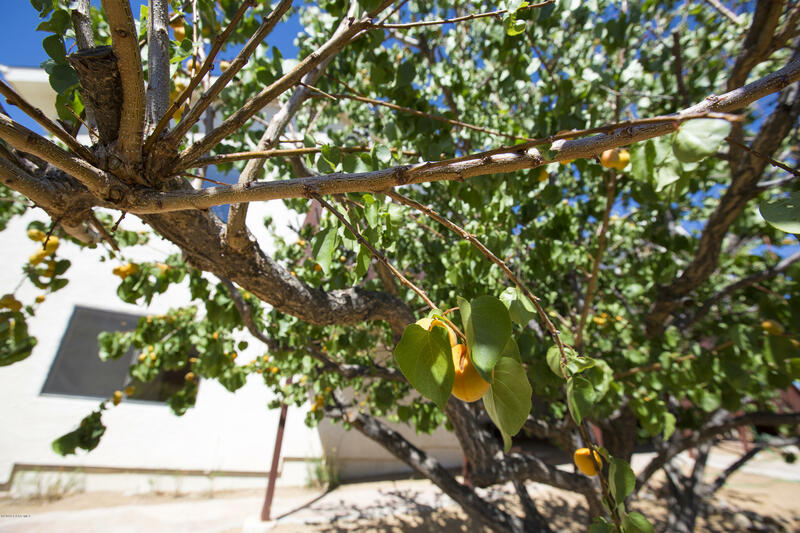 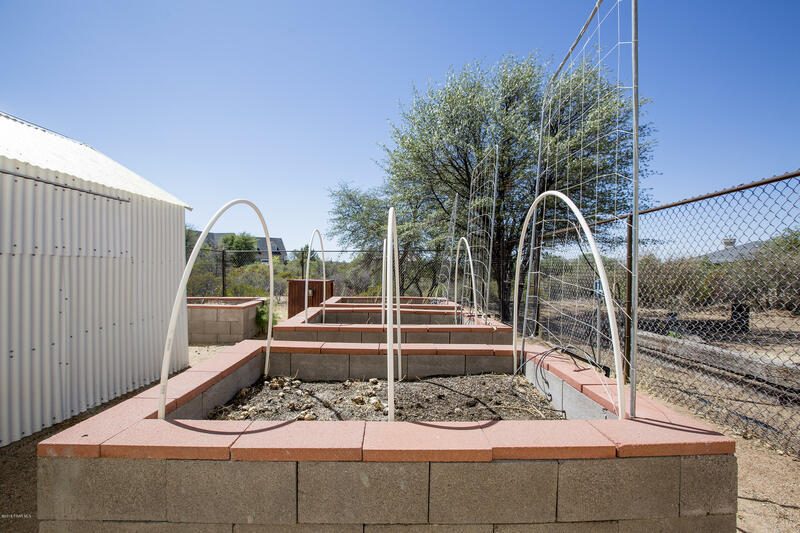 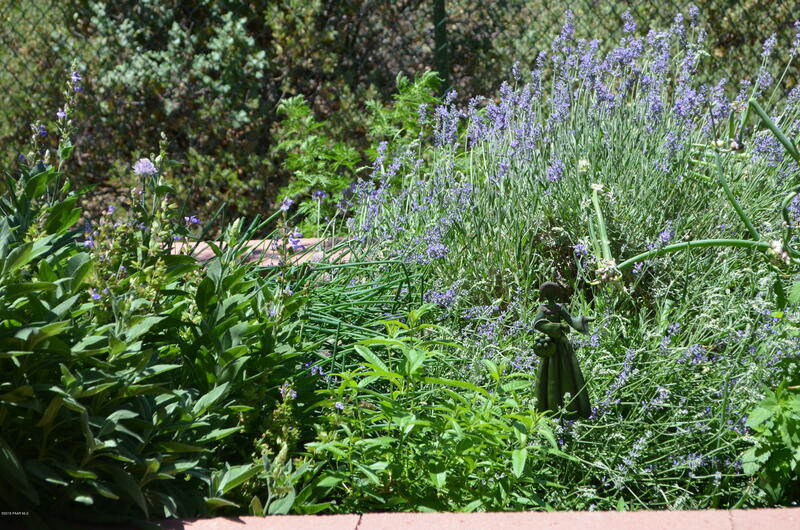 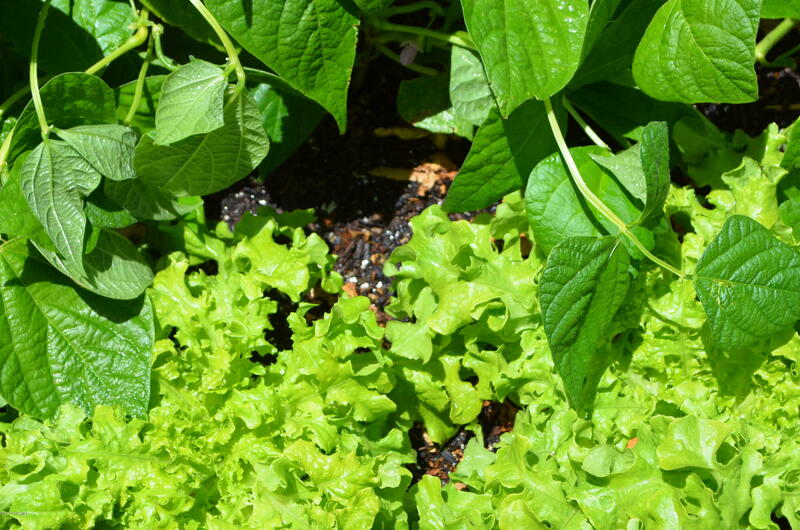 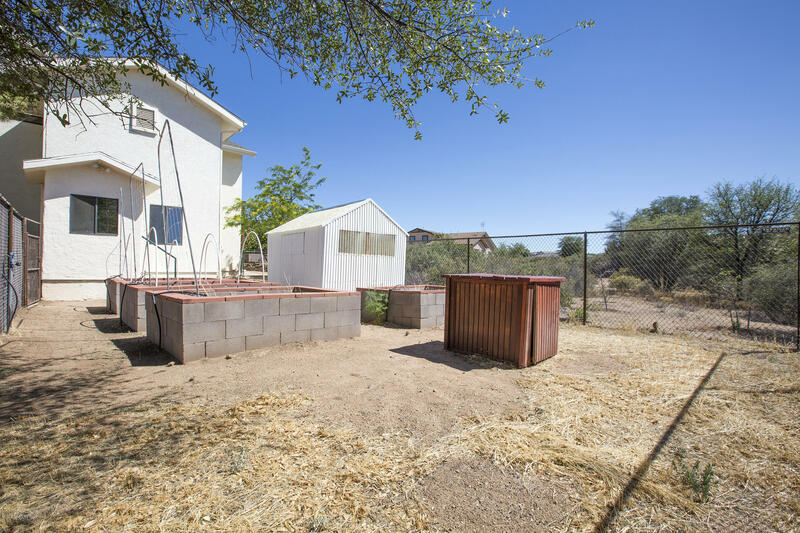 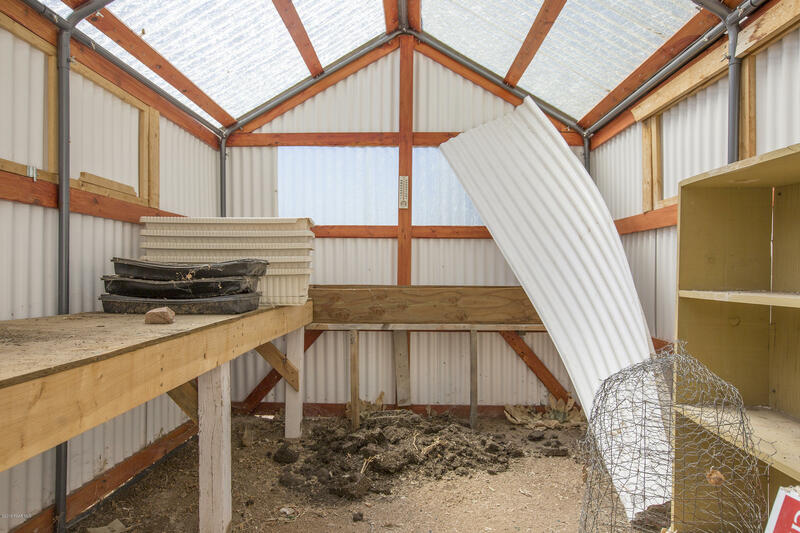 The backyard is a gardener's paradise with raised garden beds, greenhouse and multiple mature fruit trees. 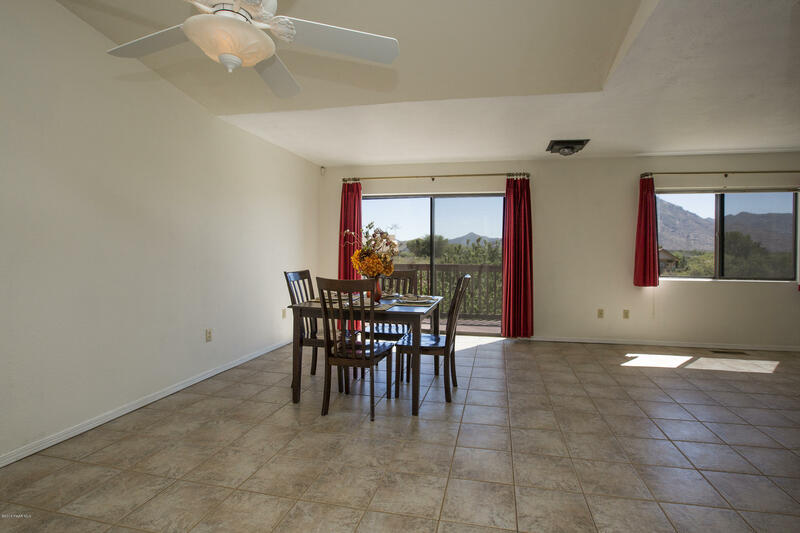 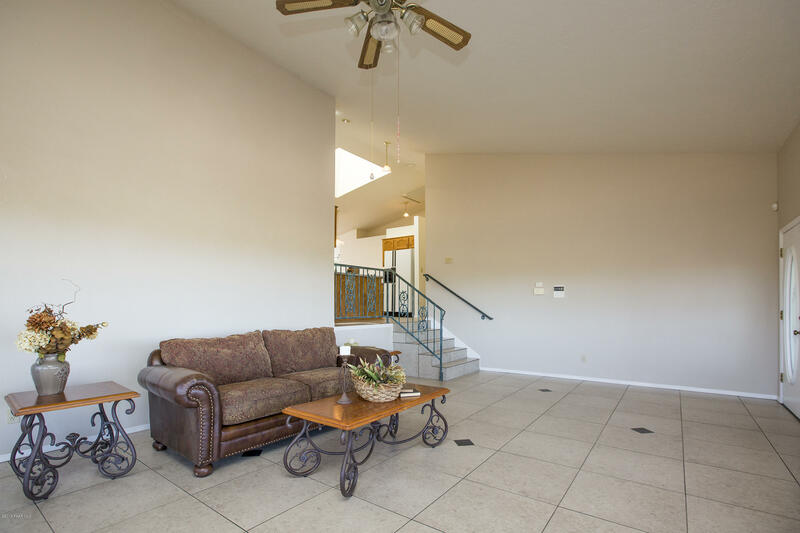 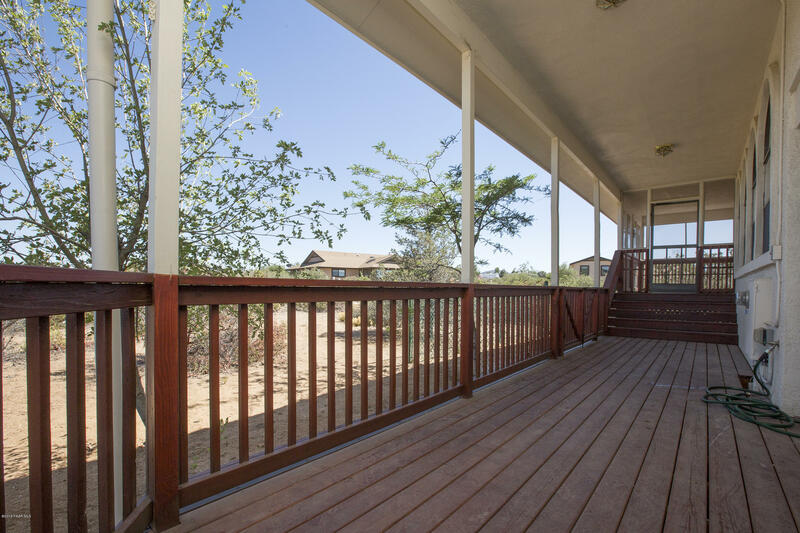 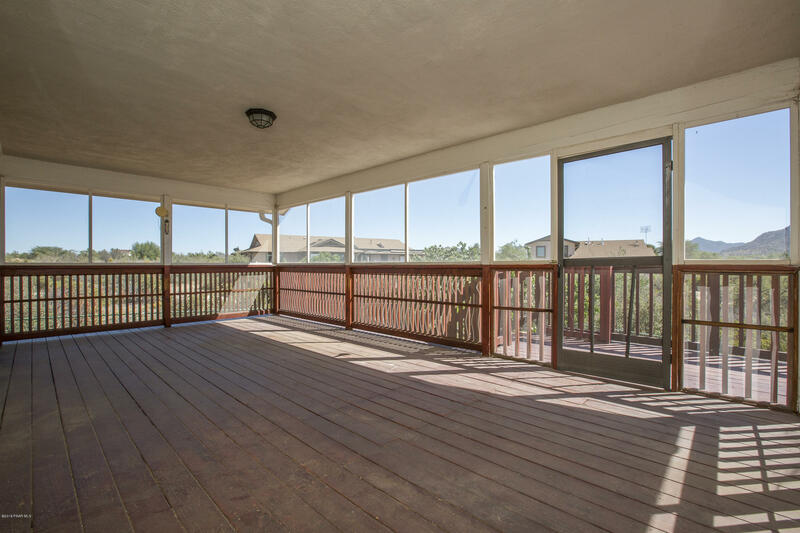 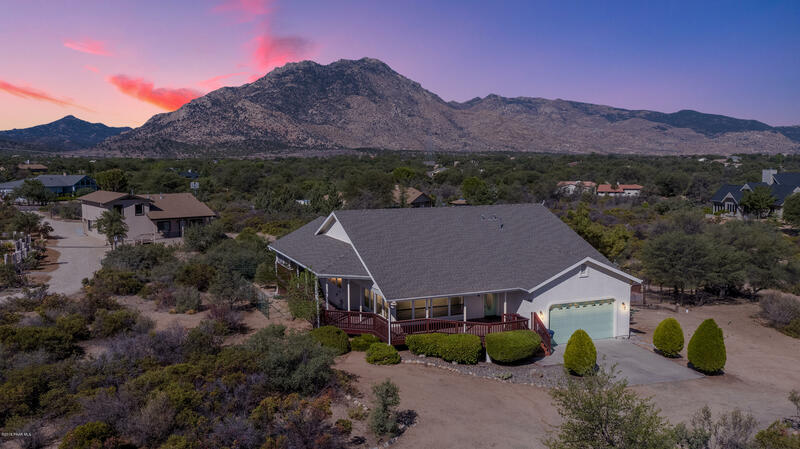 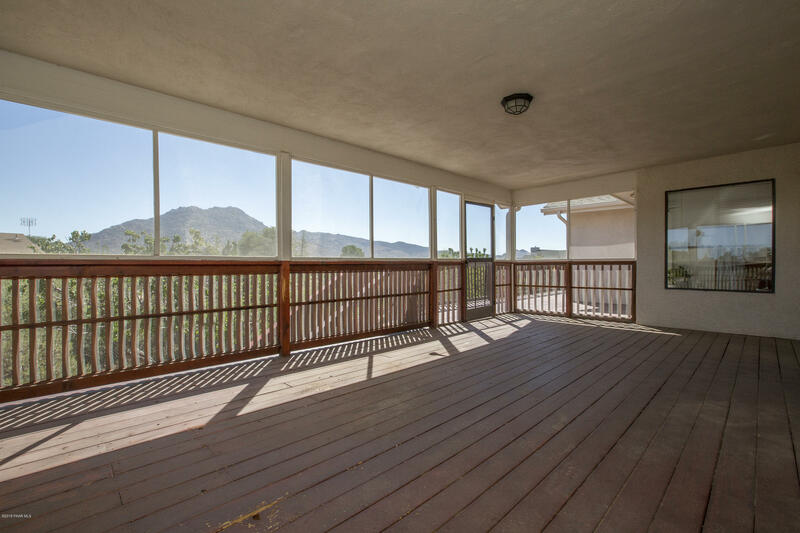 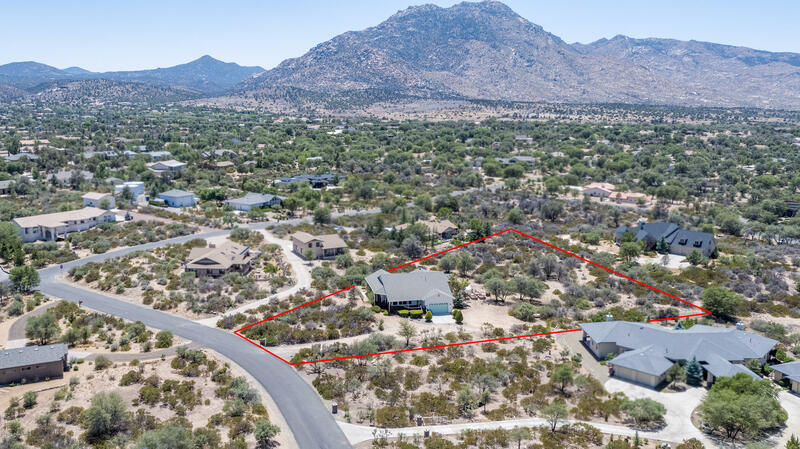 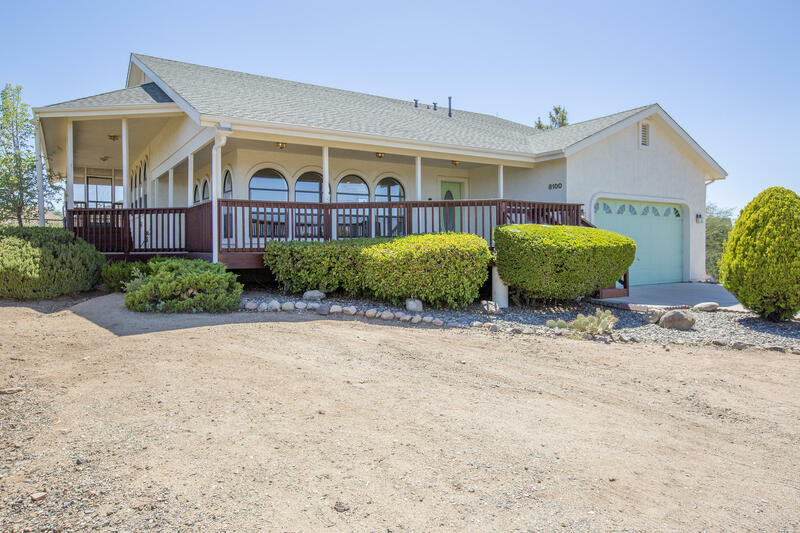 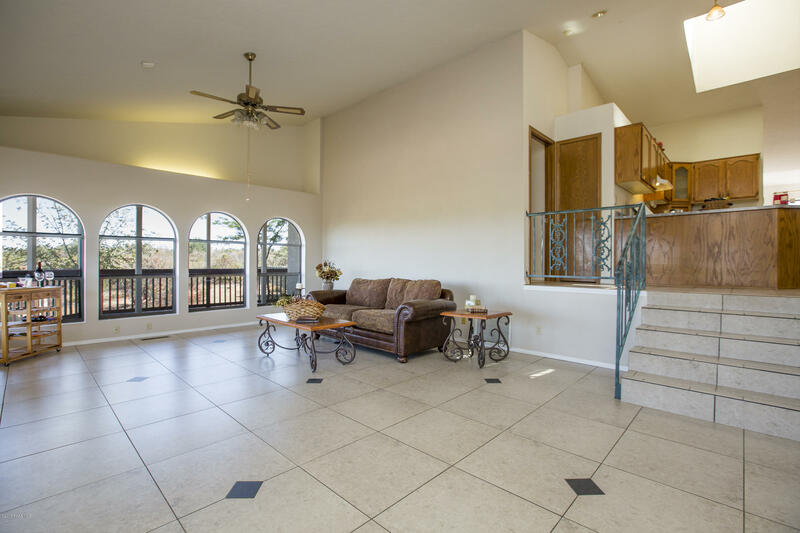 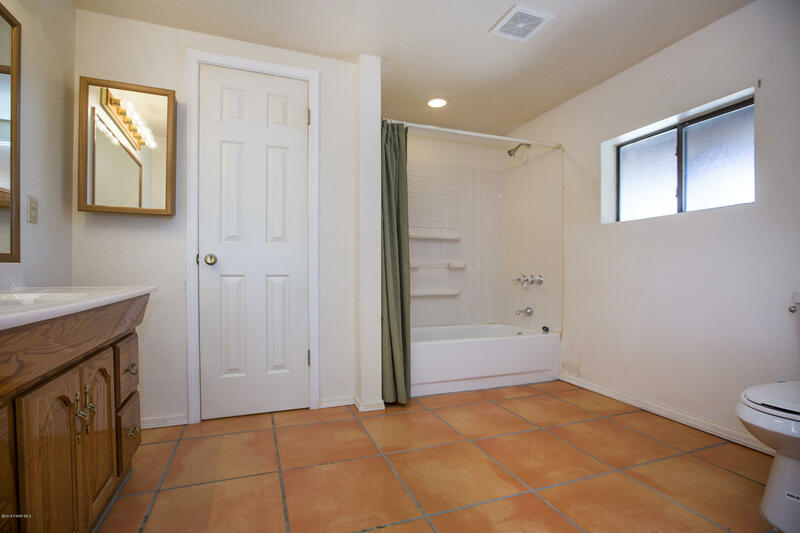 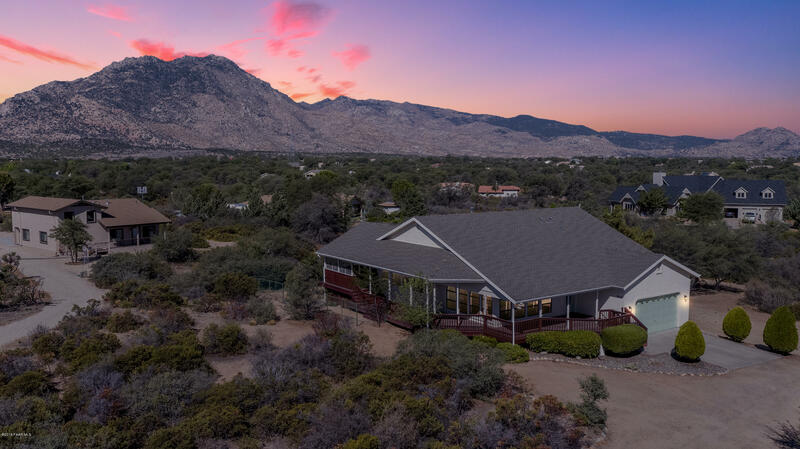 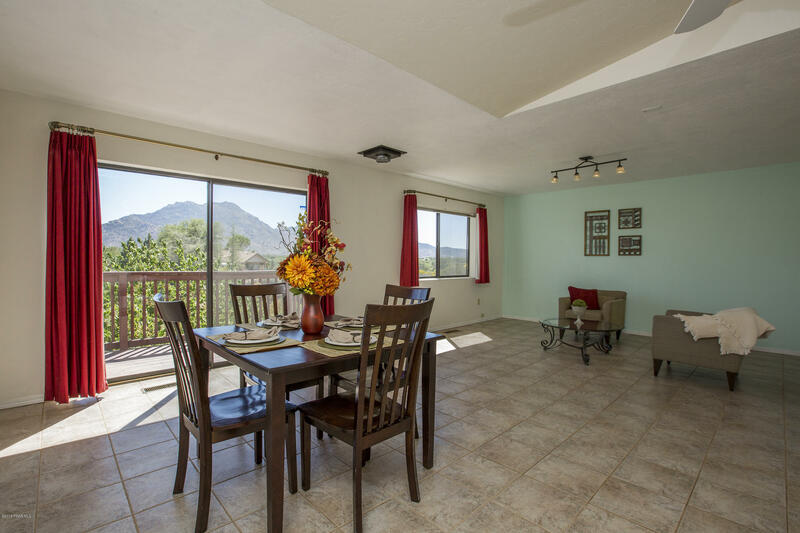 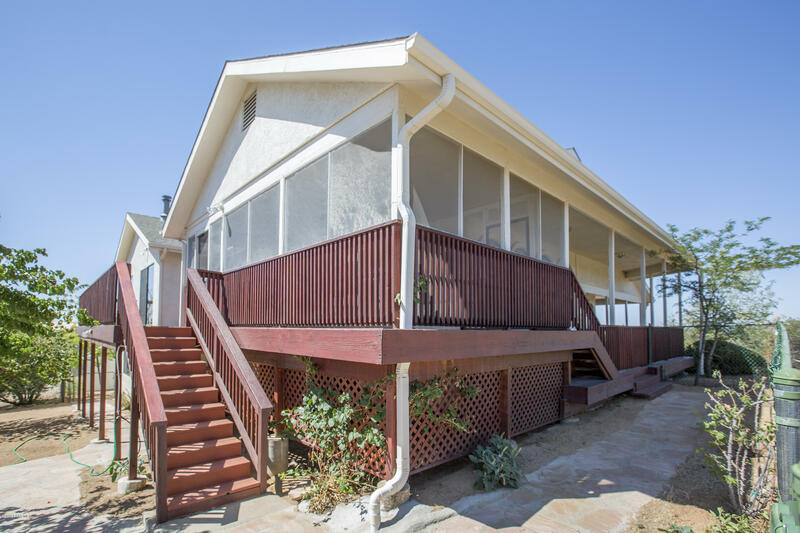 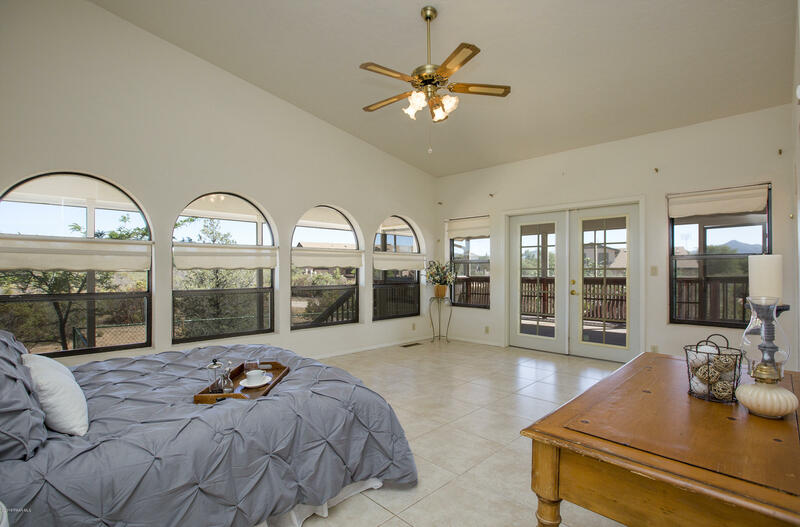 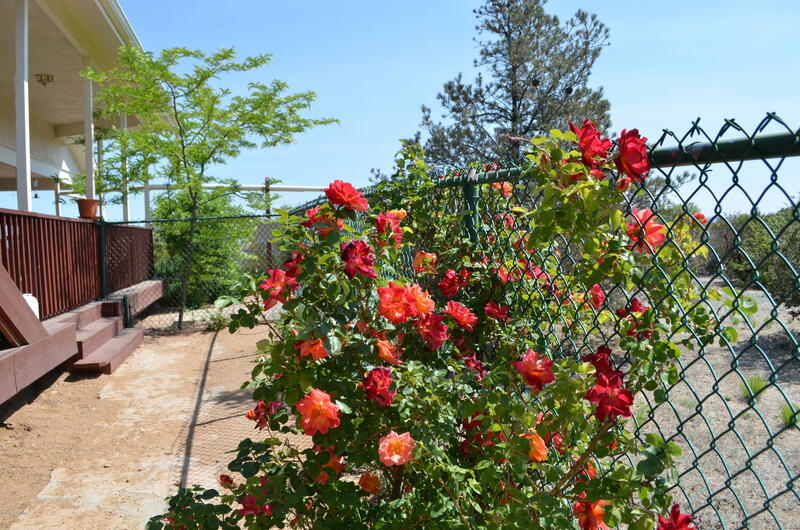 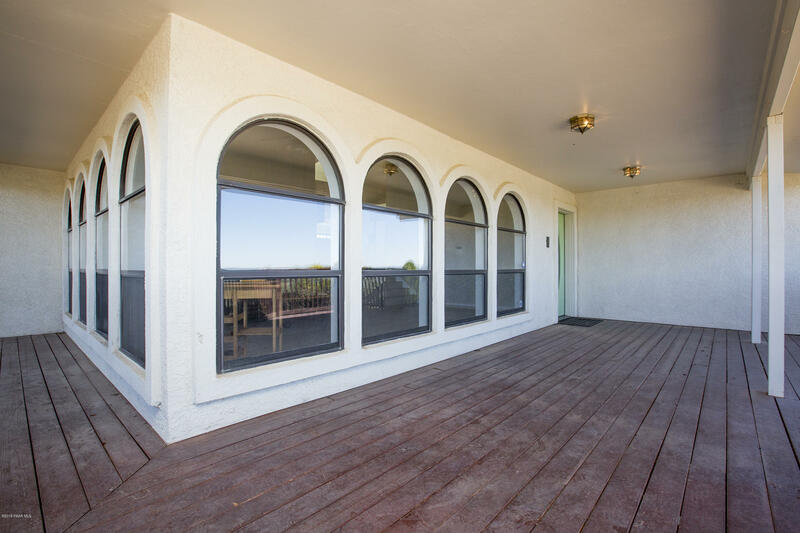 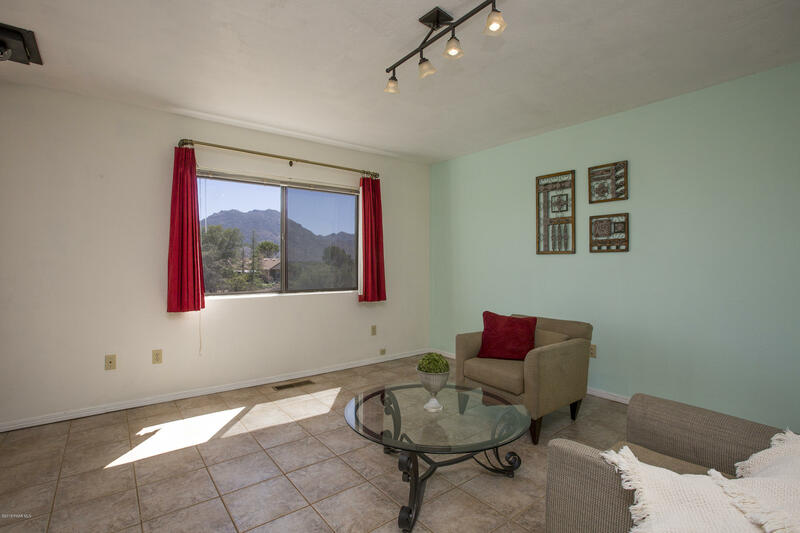 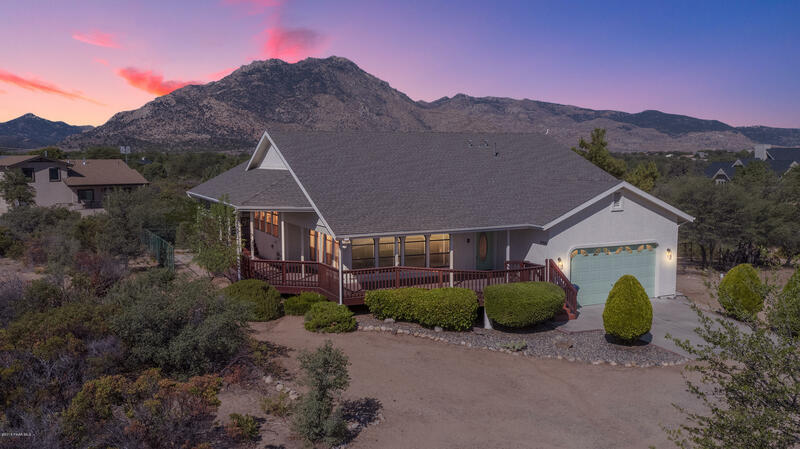 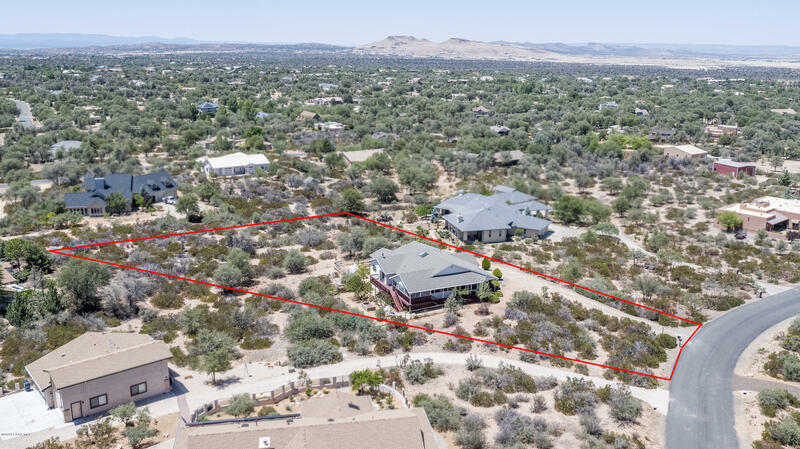 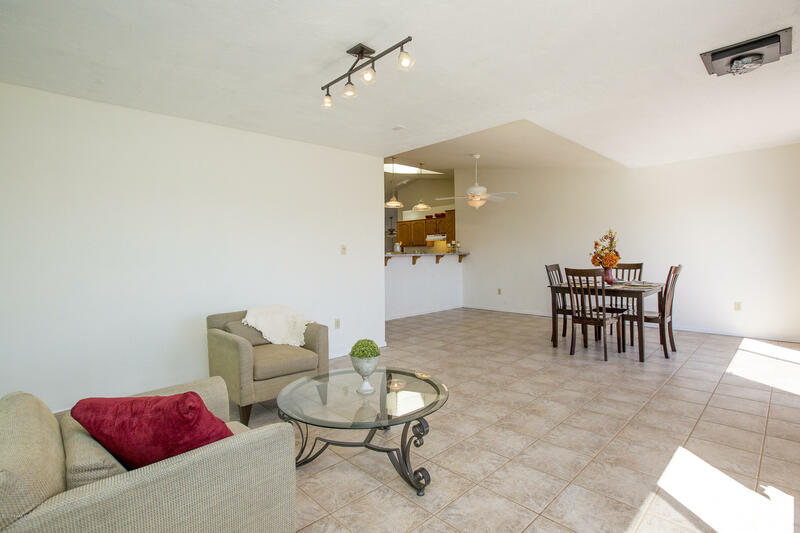 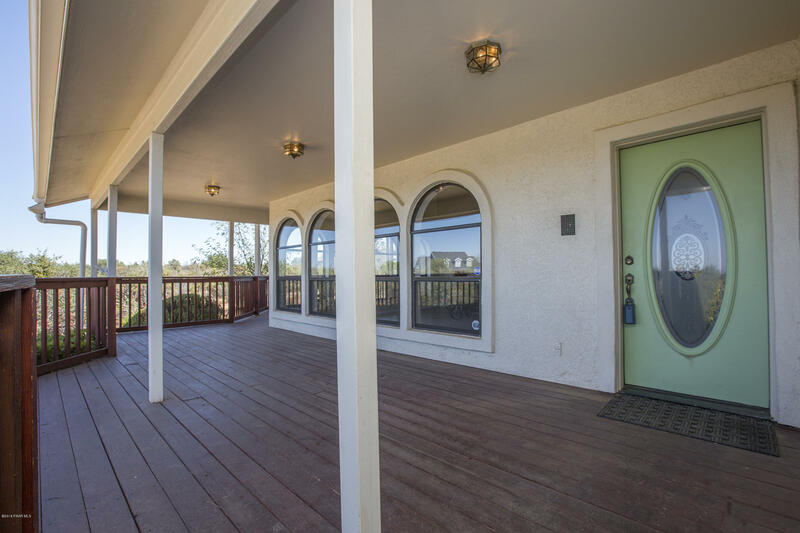 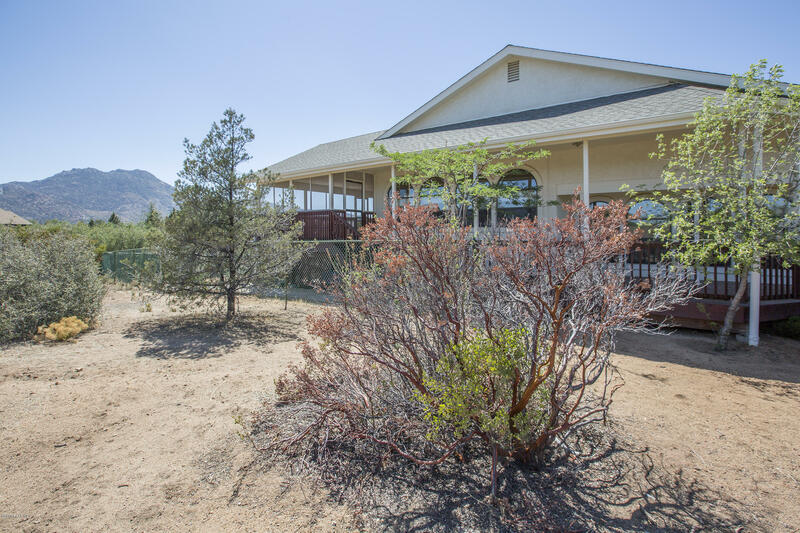 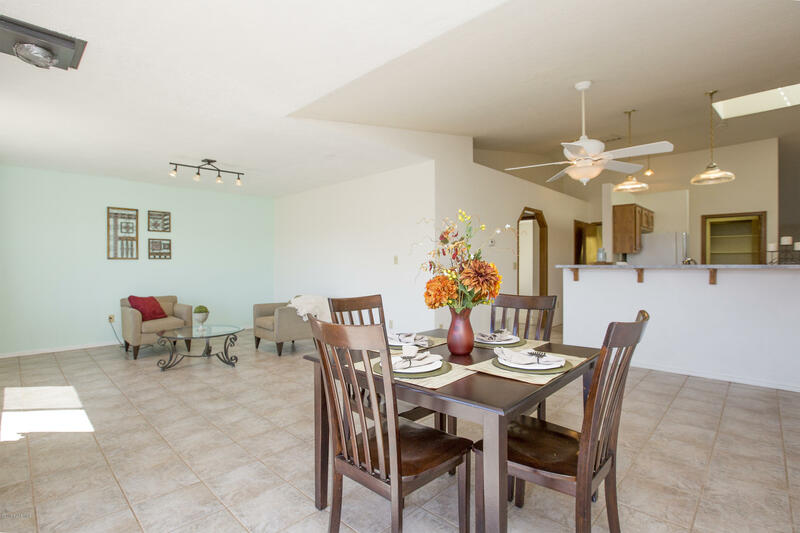 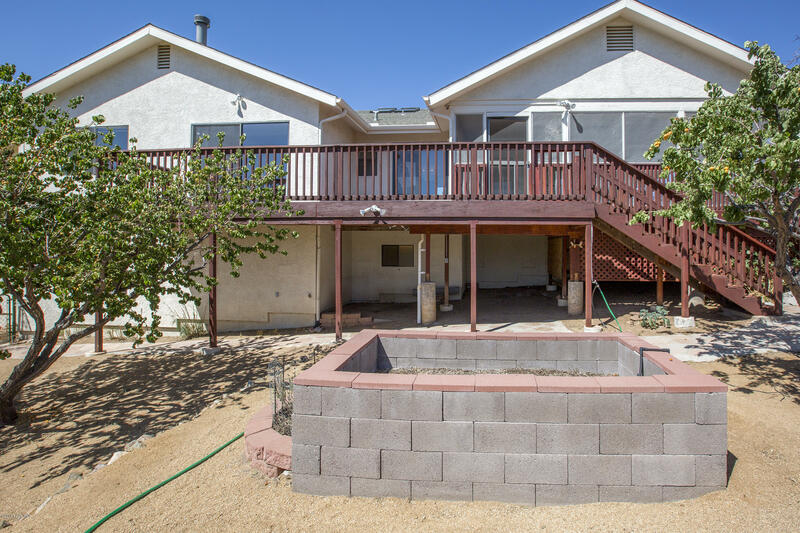 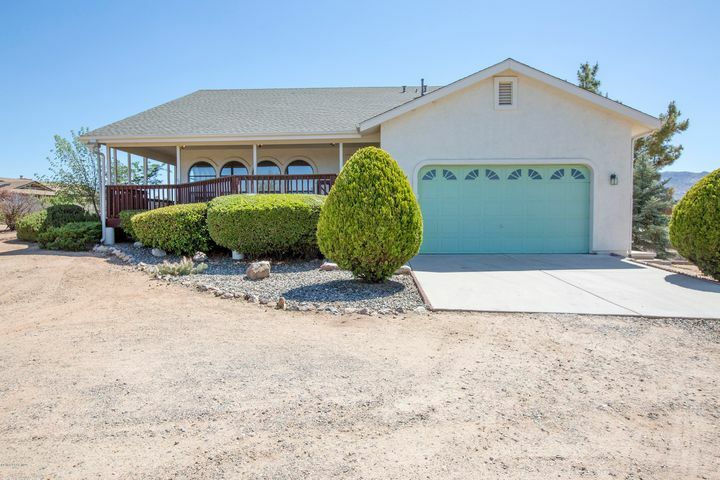 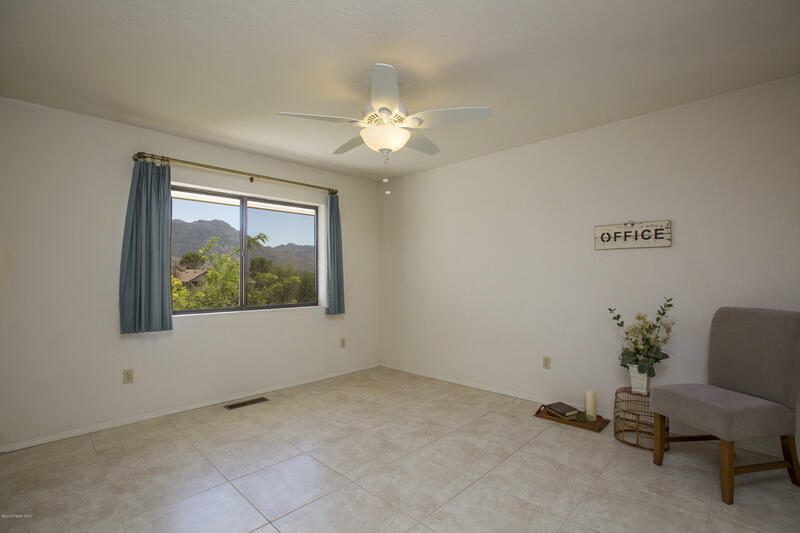 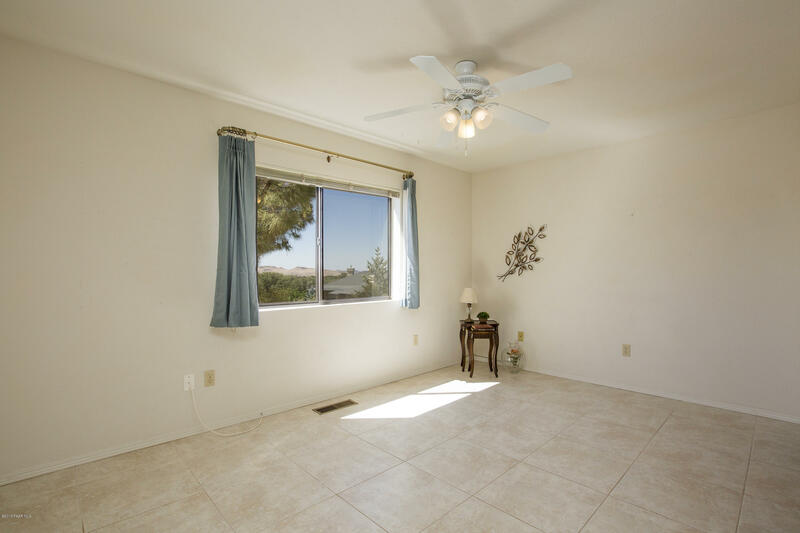 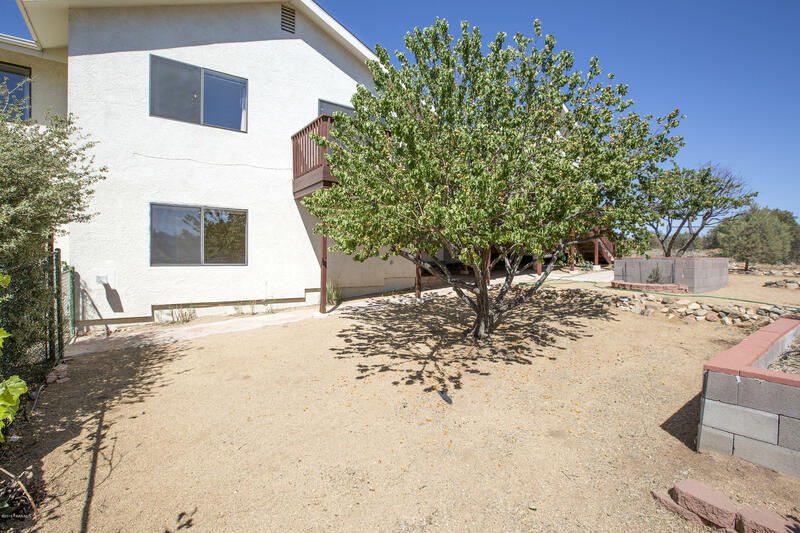 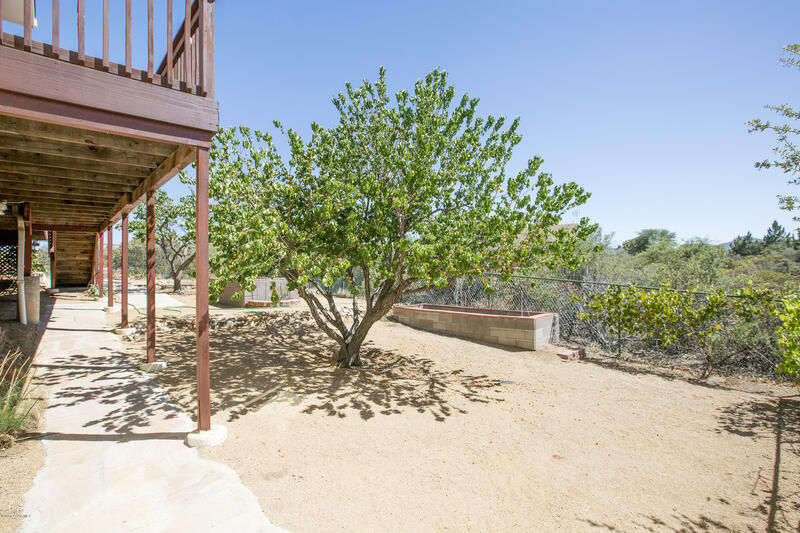 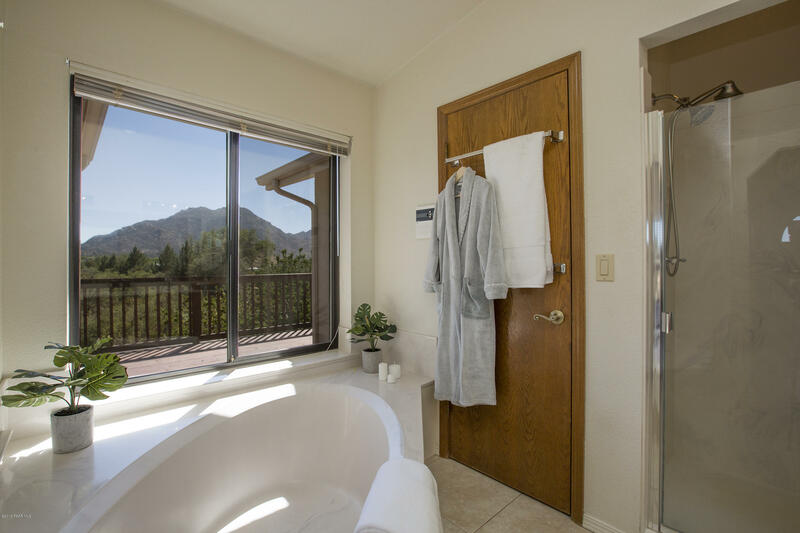 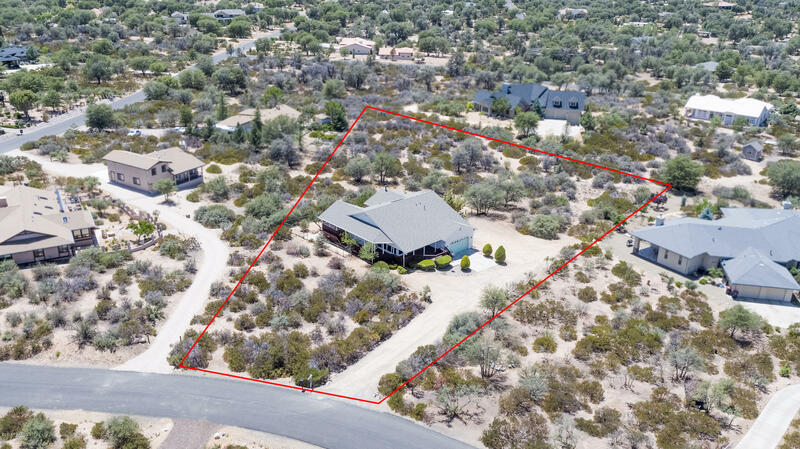 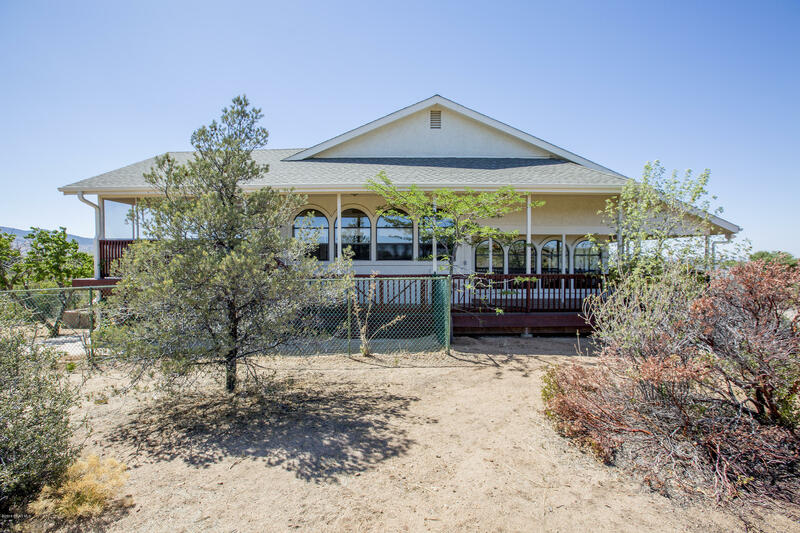 Enjoy the views of Granite Mountain and the San Francisco Peaks from the wraparound deck. 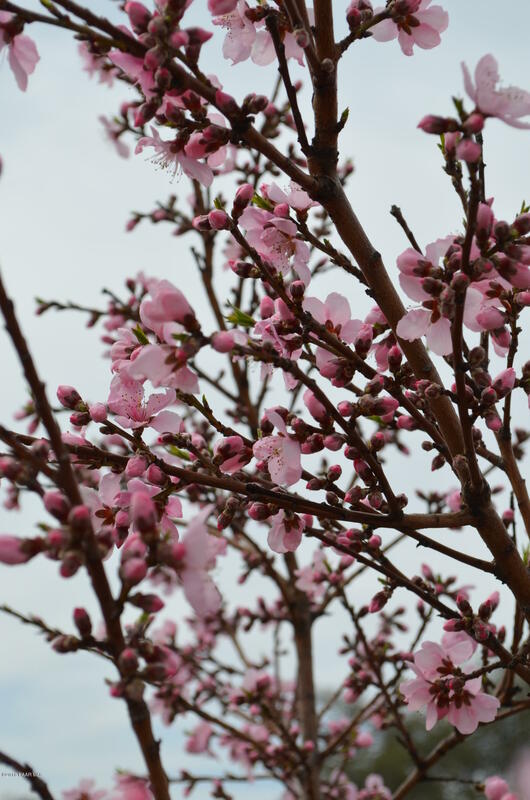 Directions: North on Williamson Valley Rd, Rt on Granite Oaks, Rt on Post Oak, Left on Red Oak. 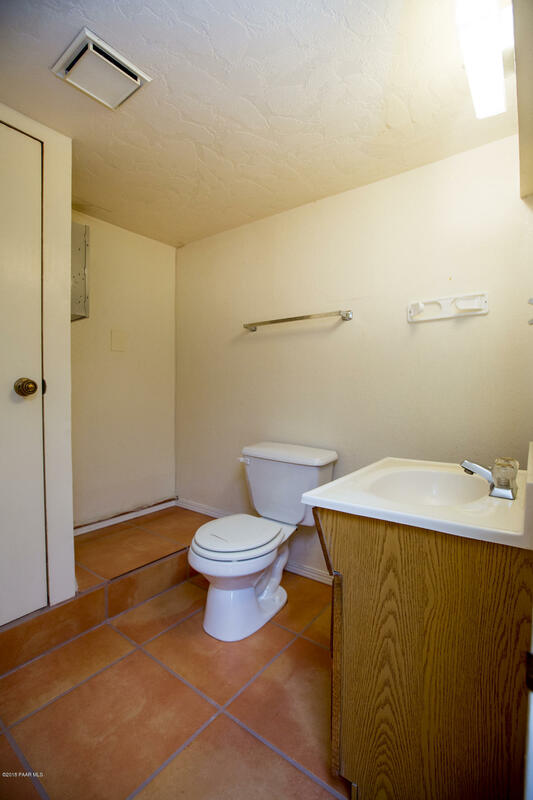 Follow to sign on left.